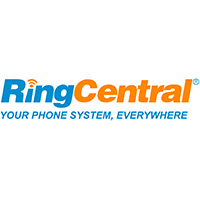 RingCentral was founded in 1999 and launched as a cloud-based business phone systems provider in 2003. 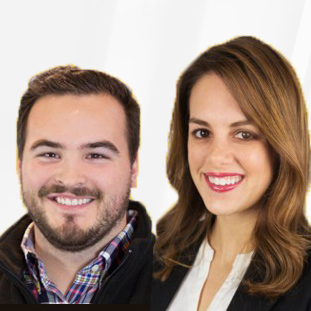 Since its inception, the business has focused on helping clients connect with the world in the easiest ways possible. RingCentral earned an Editor’s Choice Award from PC Magazine and, with the help of its 300,000 customers, maintains a reputation of excellence in the VoIP phone service industry. The company thrives by creating small business telephone systems that boast cutting edge technology. These services scale as businesses grow, providing just what their clients need, no matter their size. RingCentral affords businesses the flexibility they need to adjust to new markets as they expand. Scaling and accessibility are two of the biggest reasons clients prefer RingCentral for their business phone systems. With the use of a virtual PBX, it’s easy to connect to the network from anywhere business happens. The whole system was designed with the end-user in mind. That means employees can access the business phone systems from their mobile devices; they can add users, maintain accounts and manage locations from anywhere. Integrated voice, fax and text services eliminate the need for a single user to juggle multiple numbers. RingCentral’s business phone systems are built so that clients never need to worry about hardware setup. After plugging the phone into an Ethernet port, businesses receive updates automatically. Paired with the ability to easily expand services during periods of rapid growth, it’s easy to see why so many companies rely on the business phone systems that RingCentral provides. 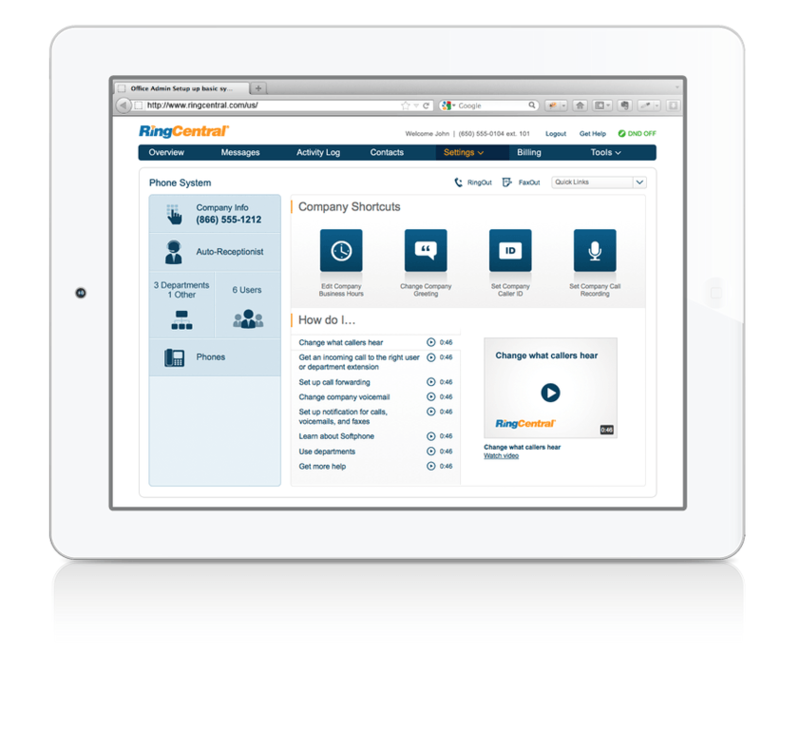 Learn everything you need to know about RingCentral Office. Our experts will reach out to you shortly.